Pricing varies according to the service you require and quantity of leaflets and on some services, the area you opt for. Depending on the area you require, we can often offer different delivery options to suit your budget and needs. 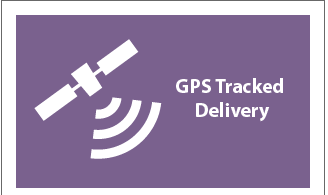 Whichever option you choose, Shareplan Leaflet Distribution tracks all rounds using our GPS service. These are our most popular options but if you give us a call, we can discuss your requirements in more details and advise you on which options might work best for your business and your budget. 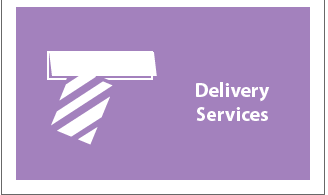 Your leaflet will be delivered with up to 3 other items, depending on the availability of additional businesses’ flyers to match your item with. It will NEVER be more than 3 additional items however and your flyer will NEVER be delivered with competing material. The price will vary depending on the total quantity you put out but is not affected by how many flyers it eventually goes out with. 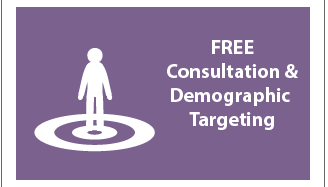 Clients will be able to choose a postcode in which they would like their leaflets delivered but it is up to the discretion of the provider to decide precisely where within the postcode the leaflets will be distributed. 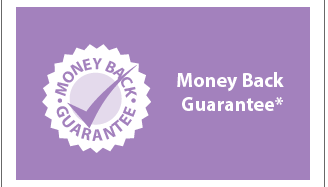 Your leaflet will be delivered with up to 2 other other non competing business’s flyers. 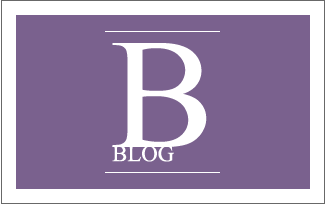 Like our Shareplan Plus 3 service, clients will be able to choose a postcode in which they would like their leaflets delivered but it is up to the discretion of the provider to decide precisely where within the postcode the leaflets will be distributed. Your leaflet will be delivered with 1 other other non competing business flyer. Your leaflet will be delivered on its own. 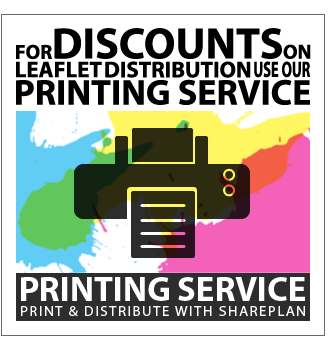 In addition to the leaflet distribution options above, we can also offer magazine and brochure distribution. If you have any special items that you would like to deliver, then please call and ask and we will be more than happy to offer you a quote. Heavier, bulky and time sensitive items will be subject to a surcharge. Leaflets for distribution are required to be delivered to a local storage centre or we can collect subject to a nominal charge.